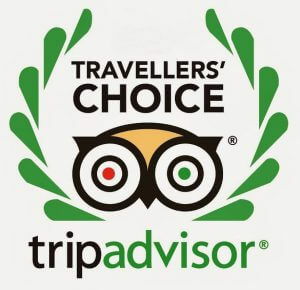 Has become one of the most tourist provinces not only for national tourists, but also for international ones. 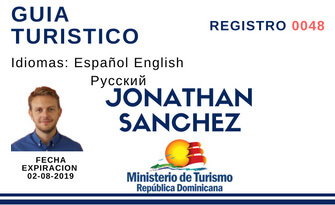 In it you can make endless ecological and cultural activities, which makes it a benchmark for fun and nature of the Dominican Republic. 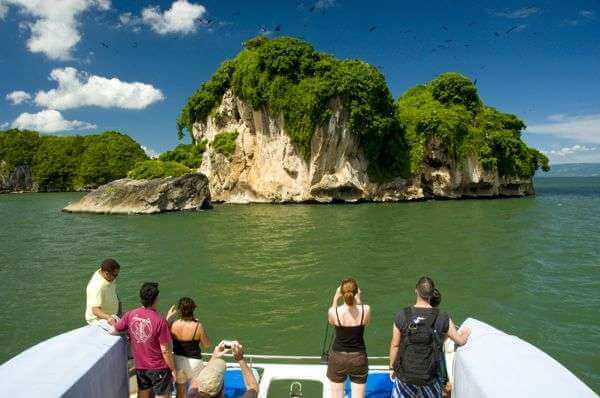 The visit to the Sanctuary of the Humpback Whales in Samana is one of the most beautiful excursions that exist in the Dominican Republic in the beautiful bay and in the Silver Bank, located in the Northwest of the country, where Every year, between the months of December and March, some 2,000 Humpback whales come to breed in the warm waters off the coast of the Atlantic Ocean. 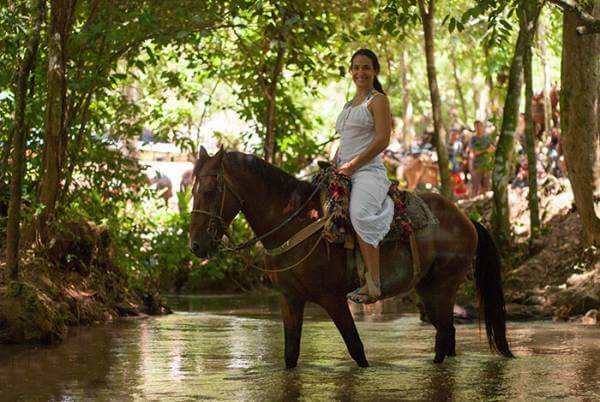 Our adventure begins with a pleasant and relaxing ride on horseback in a beautiful path along the banks of the Limón River, known as ¨La Ruta del Café¨. Here you can enjoy several waterfalls and the humid forest vegetation that surrounds this beautiful path. 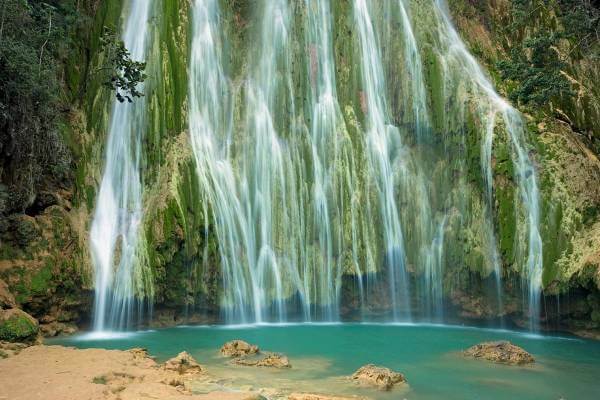 When we get to the famous Salto del Limón, our eyes are delighted to see its incredible beauty. 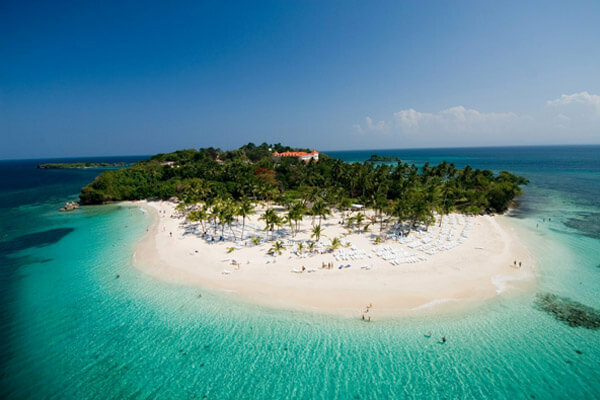 Here we present our itinerary to tour in our excursion to Samana.